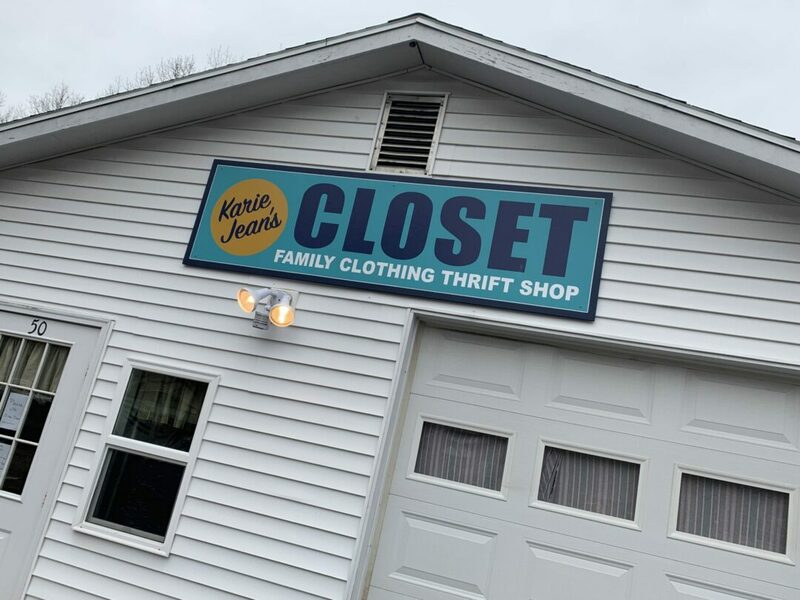 VOORHEESVILLE — Family clothing thrift store Karie Jean’s Closet will be celebrating its third anniversary with an all-$1 sale on April 10, 11 and 14, marking its grand reopening as it had recently just moved to its new 1,700-square-foot location on 50 Voorheesville Ave. The non-profit all-volunteer-run store is filled with donated goods which offers clothing, accessories and bags for men, women and children. Overseen by around 20 volunteers, it is open on three days so far: Sundays and Thursdays from noon to 4 p.m., and Wednesdays from noon to 7 p.m. 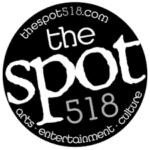 It was originally opened as a 500-square-foot space on April 10, 2016 in the lower level of the nearby First United Methodist Church of Voorheesville and it then moved to its current location sometime in late February 2019 — it is on a three-year lease now. When asked why she thinks this thrift store would benefit the local community, she said that there has been a “surprising need” for a store like this and she appreciated the store’s more intimate nature, as compared to larger shopping malls in the Capital District. “People are willing to come down here and not necessarily have to drive all the way to Albany or Schenectady to obtain low-cost clothing,” she said. She added that thrift stores are a great place where customers can physically try clothes on, feel the fabrics, and even catch up with neighbors and friends. “We do a lot of hugging and crying with people too and we give them advice on where they can send other household items, and the social aspect was actually something we weren’t expecting,” she said. Martin added that there have been some curious neighbors who have wandered into the new store so far and she hopes to welcome even more patrons, especially once the $1 anniversary sale begins.